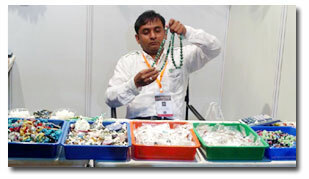 AR Gems Stone India, have been able to Manufacture & Export of Precious & Semi-precious Stones and Designer Jewelry, since 1998. Under the offered collection, our stones are widely appreciated for their fine finish, perfect cut and excellent luster. Our provided jewelry is admired for its innovative design, alluring patterns, resistance against rust and long lasting shine. In order to ensure the presence of features in our provided stones and jewelry, we shape these utilizing best grade raw material. 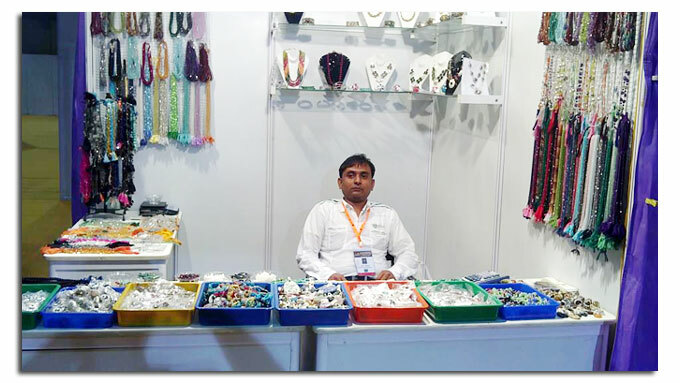 We have hired skilled professionals who design these stones and jewelry in accordance to the contemporary fashion trends. These professionals by using modern amenities installed at our infrastructure shape the provided stones and jewelry in accordance to the detailed given by patrons. Owing to which, we have been able to earn credibility of varied patrons located across America (USA), United Kingdon (U.K), Hong Kong and Bankok. We are looking queries only from Hong Kong and USA.